The quality of the fall TV season’s early offerings swings wildly from awful to binge-worthy, but there’s no doubt about the quantity: The September 2018 TV premieres calendar is crowded. 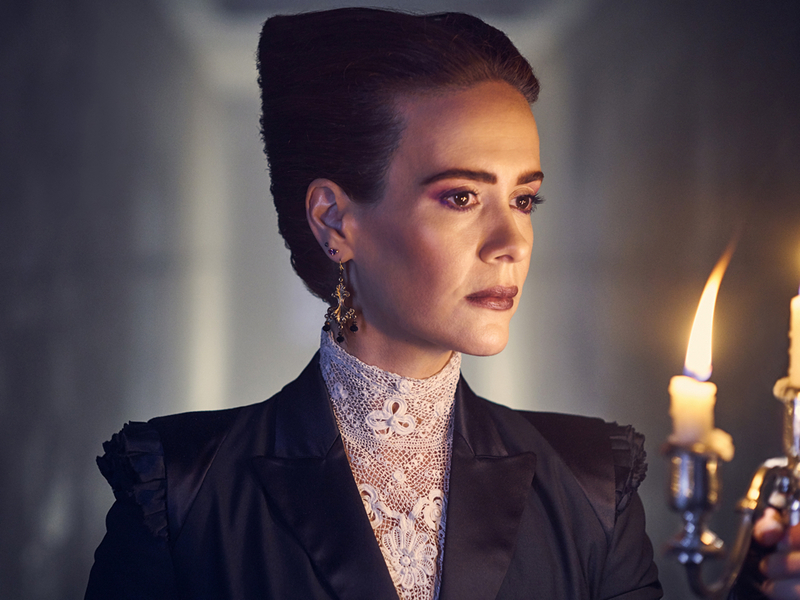 Set in a dystopian future, the season will follow survivors who move into an outpost that seems to be run by Ms. Wilhemina Venable (Sarah Paulson) and Ms. Miriam Mead (Kathy Bates). Joan Collins joins many returning cast members for the season, which goes underground Sept. 12. Watch the AHS trailer below, and check out the rest of the calendar for premiere dates of your old and new favorites.